Children and young people are at the heart of our work - they even helped us decide on our name and logo back when we first became Into Film. 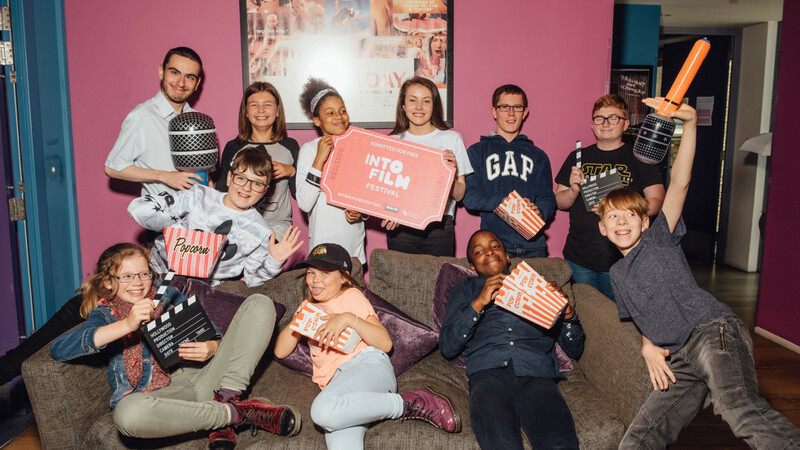 To ensure young people's opinions and voices are heard we established the Into Film Youth Advisory Council (YAC) a panel of passionate young people aged between 10 and 18 years-old. 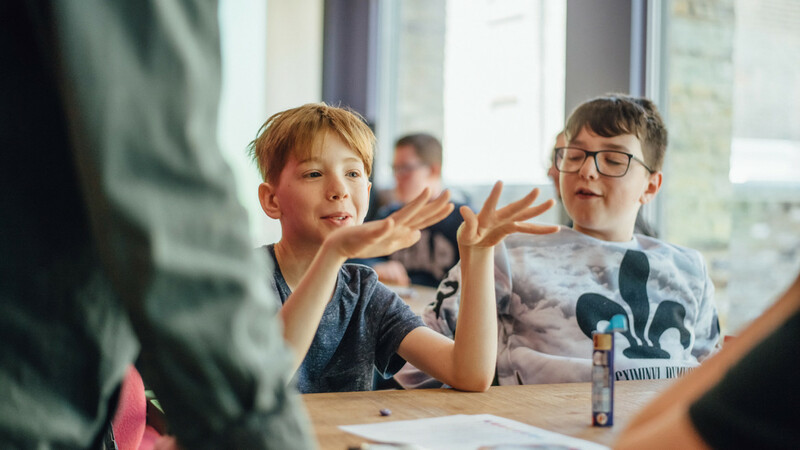 The YAC acts as a way to bring together our members from across the UK, to give them an insight into new developments for the organisation, and for us to hear and act on their feedback on everything from our film catalogue, to teaching resources through to the Into Film Festival. The council is also hugely beneficial for young people's personal, social and academic development. YAC member Sophie describes it as "a great way to meet new people and learn new skills such as leadership and responsibility." The councils are based in five locations: Belfast, Edinburgh, Cardiff, London, and Salford, and will meet regularly throughout the academic year, and members are also on the judging panel for our Film of the Month competition. Think one of your students could help Into Film by sitting on the Youth Advisory Council? Download the Youth Advisory Application form below. Note - English and Scottish applications are now closed. Northern Ireland and Wales are welcoming applications throughout summer 2018.